Users program in Scratch by dragging blocks from the block palette and attaching them to other blocks like a jigsaw puzzle. Structures of multiple blocks are called scripts and this method of programming is referred to as drag-and-drop programming. Academic assignments – Our programmers can help you with Scratch homework assignments and if you don’t understand the concepts involved, can provide you with a thorough explanation. 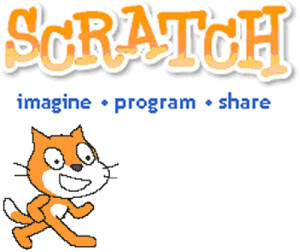 Scratch programming projects – Projects using Scratch programming are no problem for our programming professionals. Scratch personal tutoring – Scratch programming tutorials are available on the Scratch website. If these tutorials don’t provide the guidance you need we can design personal tutoring sessions that focus on the aspects of Scratch programming you are having difficulty with. 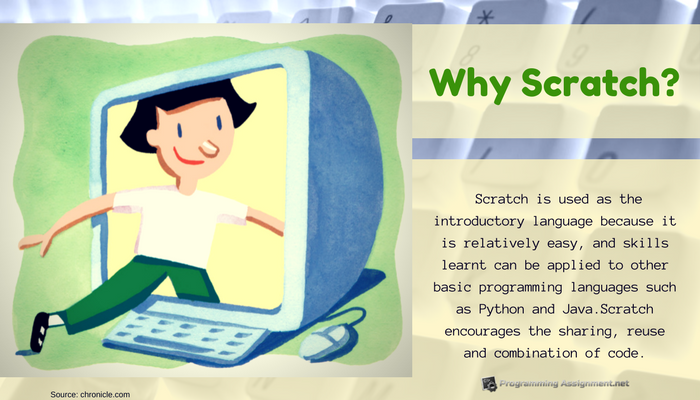 The Scratch programming help we provide will build upon the programming basics that Scratch is designed to focus on. When you need also Fortran programming help and an explanation that makes sense, contact us for programming help that will ensure you understand the process!